The risk of a patient actually being infected is "exceedingly low." 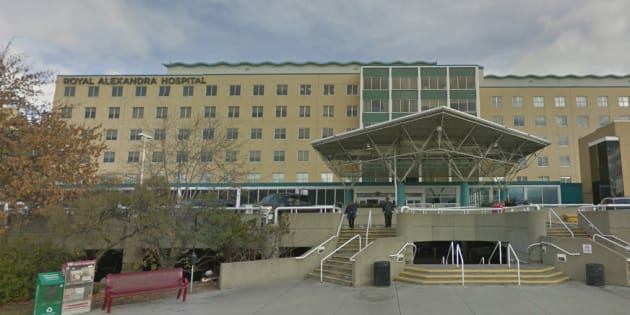 Some patients of the fertility clinic at Royal Alexandra Hospital may be at risk of sexually-transmitted and blood-borne infections. Nearly 150 patients of an Edmonton fertility clinic may be at risk of exposure to STIs and blood-borne infections after staff made errors in sterilizing equipment and overscheduling procedures. Alberta Health Services (AHS) started notifying 141 patients on Thursday that they are at an "exceedingly low risk" of infection, according to a statement. The patients went to the fertility clinic at Royal Alexandra Hospital for an endovaginal ultrasoundbetween Nov. 14 and Nov. 20, 2017. "AHS confirmed that the root cause was human error," the provincial health service said in the release. Appointments were overscheduled and the procedure for cleaning and disinfecting ultrasound probes may not have been followed properly, the statement said. Though AHS said the risk of getting a serious infection is close to zero, it noted that concerned patients can take a blood or urine test to be sure. "Our immediate focus right now is to provide support to our patients," AHS said. AHS was first made aware of the issue on Nov. 20. The service said it conducted a full investigation and put stronger procedures in place.